Beware! Meta Investing is an offshore broker! Your investment may be at risk. Meta Investing is a MT4 forex brokerage registered offshore in the Marshall Islands. We could not gather what the leverage is but the spread on EUR/USD is 4.1 pips which is way above the industry average and certainly not favorable. 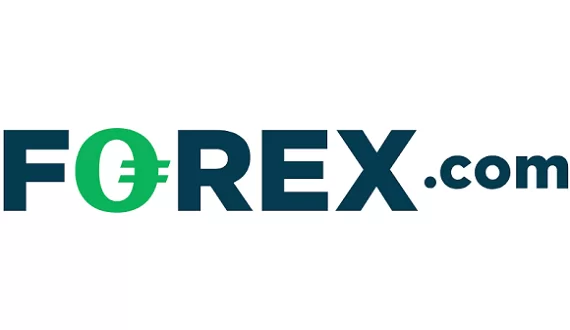 The required minimum deposit is $250 which is about the average in forex trading, however, having in mind the offshore location of the brokerage – it is also excessive in our view. Meta Investing is owned and operated by the company Meta Investing ltd which we learn from the website is registered in the Marshall Islands. The Marshall Islands are the preferred location for scammers due to the lenient laws regarding the registering of new firms. We have come across many scammers registered precisely at Trust Company Complex, Ajeltake Island, Majuro We can safely conclude that Meta investing is not subject to any regulatory oversight Furthermore, there was no test-drive for the trading platform which further inclines us to question the brokerage’s intentions. All in all – we suspect that potential clients of the brokerage may be exposed to a number of risks. 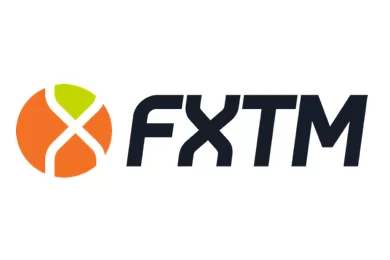 Potential clients of the brokerage may deposit or withdraw via Visa, MasterCard, bank/wire transfer, Skrill, Yandex and QIWI wallet and Webmoney. There is no mention of fees on the website either, but we do learn that there is a minimum withdrawal amount of $50. Clients should have in mind that unregulated brokerages often charge unexpected fees once the client has already invested funds. Precisely due to such instances we remind readers of all the ways a trader may test the brokerage’s intentions. Firstly, traders are advised to always put up only the required minimum deposit, instead of risking a bigger amount with no certainty. Afterwards, they may also try to withdraw a small amount in order to check for any unexpected fees or delays. Such fees and delays are usually the signs of a scammer.